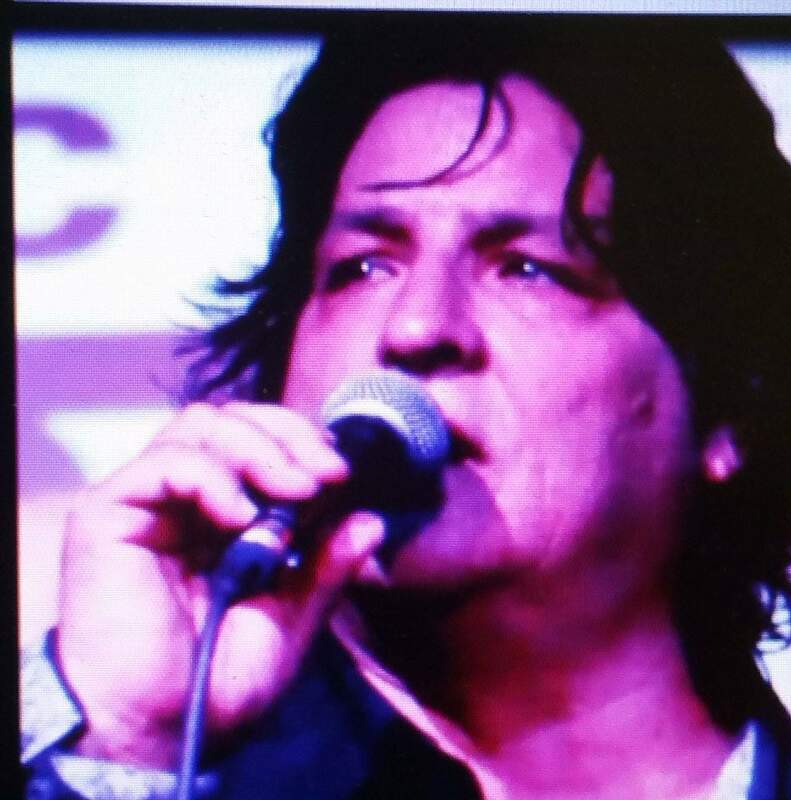 Johnny Menotti has been appearing around the Asbury area with his band at quite a few venues including the prestigious Stone Pony, The Saint, and the House of Independence. Johnny can often be found singing with just piano accompaniment on Restaurant Row, in New York at Don't Tell Mama and La Rivista - where he is a resident weekly feature. On this special evening - you'll get to experience the "Johnny Menotti and Friends" show - as the first set will be him with Bob Egan at the piano and his great mix of popular songs, Broadway, and more - with a few special guests. The second half of the evening opens the dance, as the Johnny Menotti band 'kick it up' with great 50's, 60's, 70's classic rock including songs by Elvis Presley, Roy Orbison, Chicago and more!